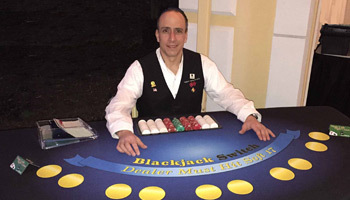 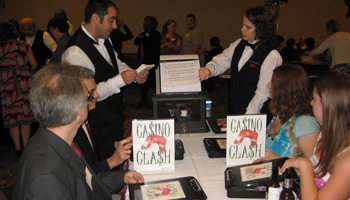 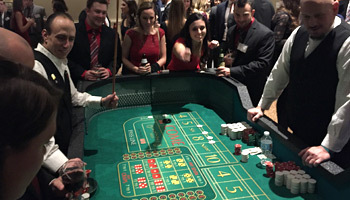 Casino Clash is played with 2 to 4 opponents. 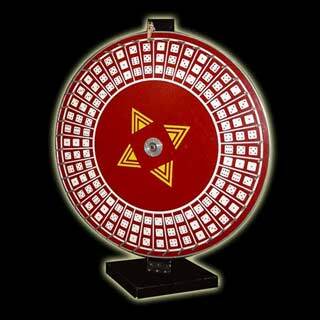 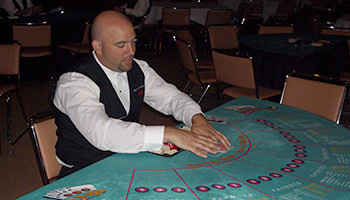 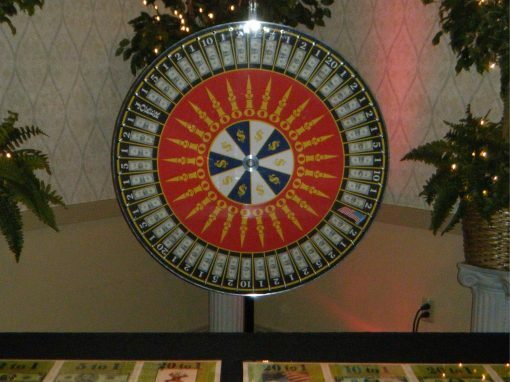 Players are each given 10 chips at the start of the game and are asked multiple choice questions by our gaming host. 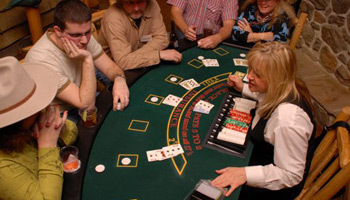 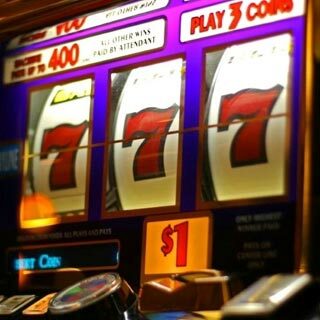 For each question, Players can use chips to cover as many answers (A, B, C and/or D), depending on how confident they are in knowing the answer, and how many chips they have left. 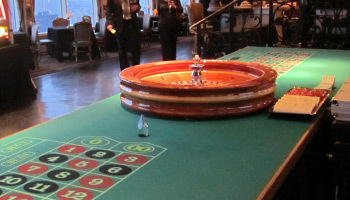 The catch is that the Players will lose all of the chips they use to cover any incorrect answer(s); AND if a Player doesn’t have the correct answer covered with a chip they are automatically out of the game! 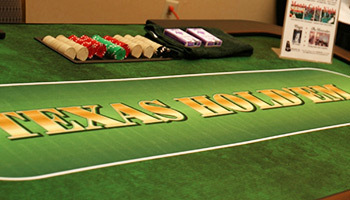 The last Player to have chips left is the champion and will win 5 raffle tickets.